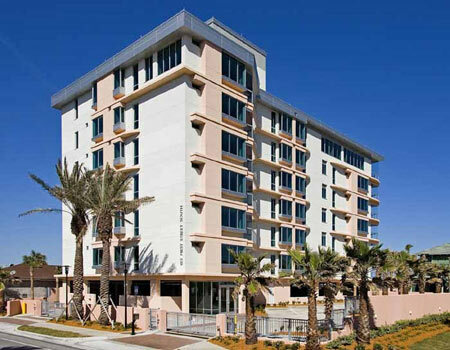 Water's Edge condominiums in Jacksonville Beach, Florida. 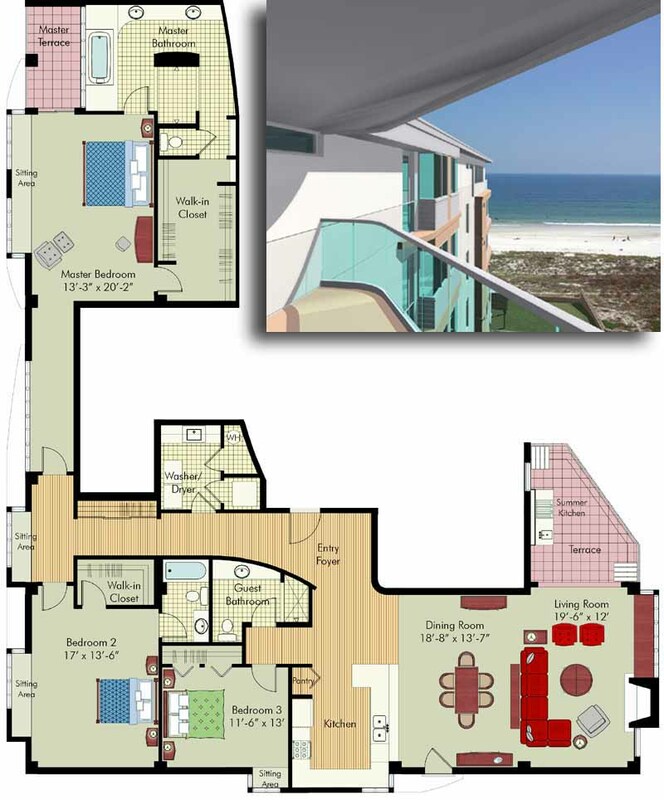 Enjoy luxurious living and warm ocean breezes at Water's Edge, a gated oceanfront condominium located just steps from the Atlantic Coast seashore in the heart of Jacksonville Beach. View site map. Located one and and a half miles south of downtown Jacksonville Beach, Waters' Edge offers the convenience of shopping, dining and nightlife all within steps of your front door. Whether your an avid golfer, a dedicated fisherman, an enthusiastic shopper or a lover of food and music, Jacksonville Beach and its miles of white sandy beaches are sure to satisfy your active, or not so active, lifestyle. 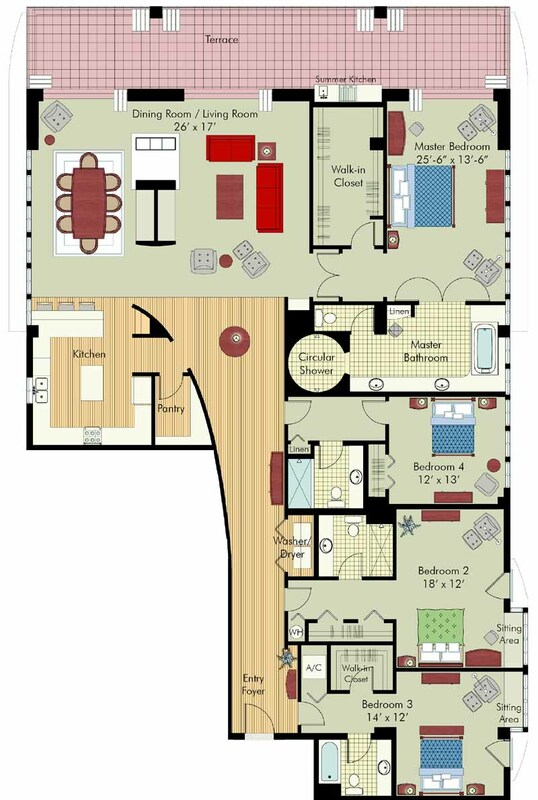 Completed in 2007, Water's Edge Oceanfront Condominium offers innovative floorplans that enhance the living environment and feature exceptional oceanfront views from all of the condominium's residences. 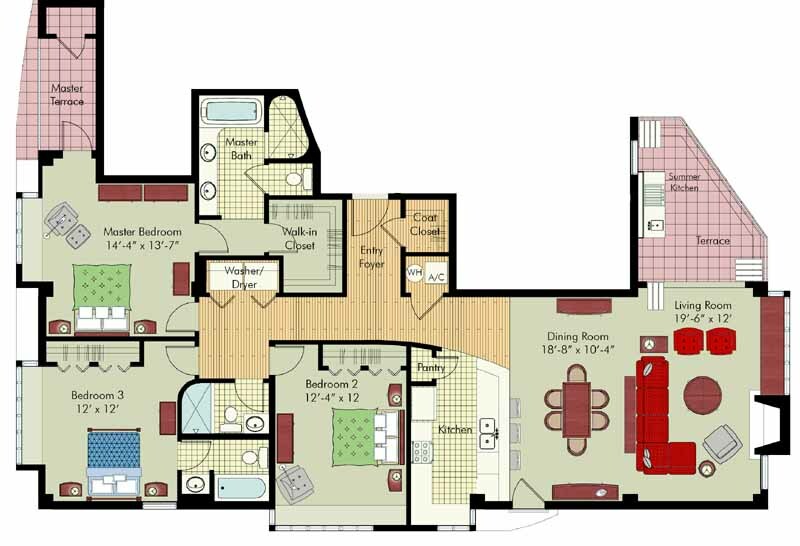 Choose from five spacious floor plans ranging from 1,980 square feet to 3,908 square feet of modern living space. 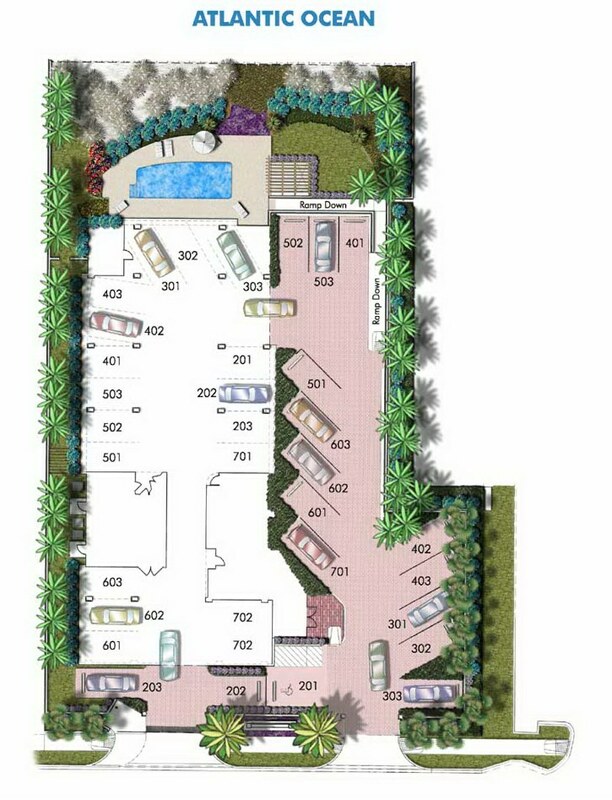 With only two or three residences per floor, each of the residences in this seven-story building will have direct access to the building's two elevators, which provide convenient access to the parking garage, heated oceanfront swimming pool and the beach. Call (904) 307-8998 for updated availability and schedule a tour.